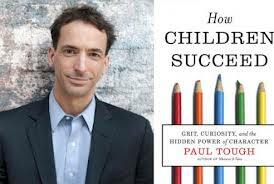 The Op-Ed piece is a great summary of some of the points made by Paul Tough in “How Children Succeed,” a book which I, too, found really important. We featured it on September 9 and 28, 2012 in Cell2Soul Blog. If you have a chance, and interest, read Kristof’s “Cuddle Your Kids” and the C2S blog, too. 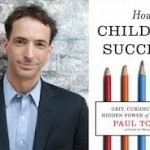 This entry was posted in Elpern, David J. and tagged Adverse Childhood Experiences, education, Paul Tough by humanemedicine. Bookmark the permalink.